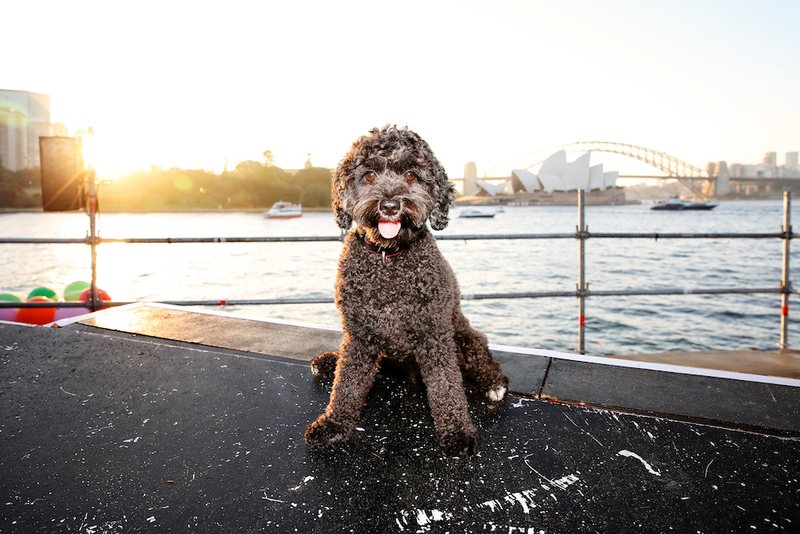 Handa Opera on Sydney Harbour director Andy Morton wants to make your puppy a star in La Bohème. They say never work with children or animals, but Opera Australia has put out a call for Sydney’s pampered Poochinis to make their operatic debut in this year’s Handa Opera on Sydney Harbour, La Bohème, which opens on Friday. Director Andy Morton is hoping to set the Parisian scene with a small to medium-size dog (poodles, poodle-crosses and French bulldogs preferred) prancing across the stage at each performance. Sydney’s dog owners will be able to register their pet for one of HOSH’s 26 shows, scoring two complimentary tickets for themselves. While seasoned professionals Trouble and Flick, the wonderful terriers trotting the boards as Toto in The Wizard of Oz, have made names for themselves in the theatre, OA has said their potential stars need no previous acting (or singing) experience. The dogs, however, must be well trained, OA noting that if they stay on site for the whole show there will be fireworks, large crowds and lots of distractions for doggie divas (though if a recent dog-food funded study is to be believed, classical music is calming for canines). The dogs must be accompanied by their minders before and after their performance, and must be healthy so they can cross a floating walkway and climb steps on stage. 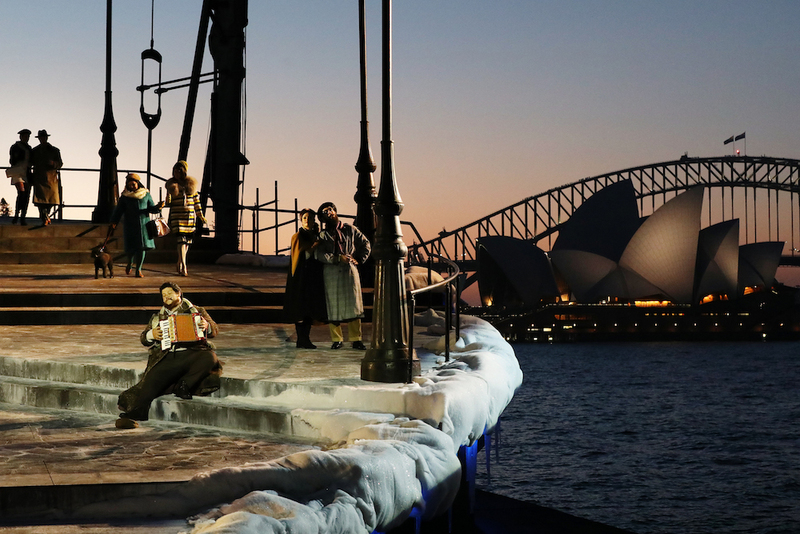 The first musical to be staged for Handa Opera on Sydney Harbour surpassed ticket sales for 2015’s production of Aida.